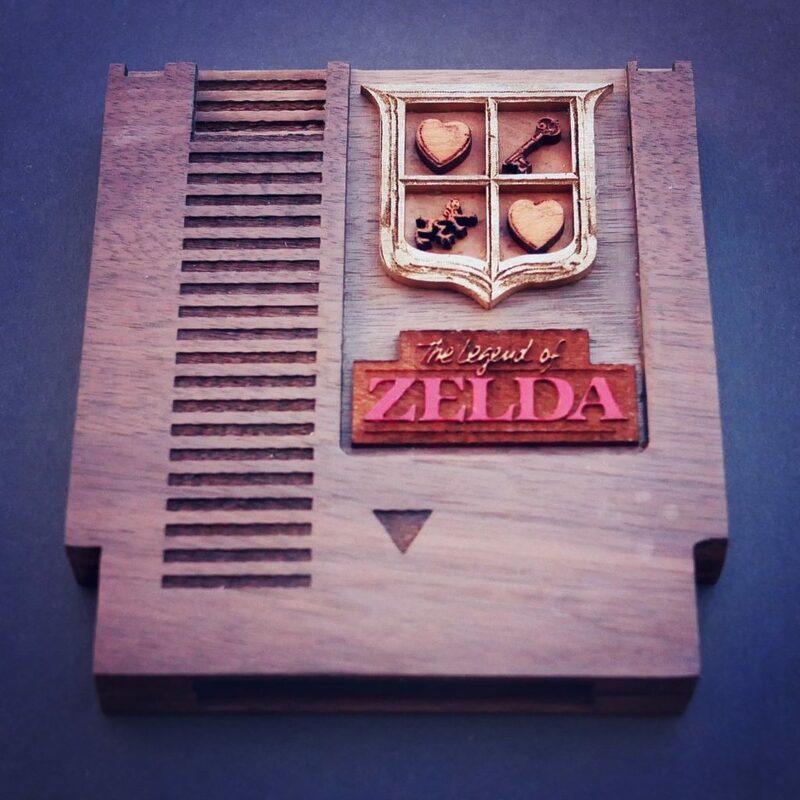 The Legend of Zelda is a series that has a long history of iconic visual style. From the original game to Breath of the Wild, the series is known for its beautiful art. 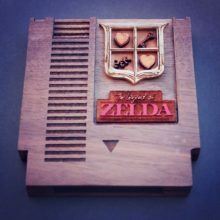 These hand-made wood game cartridges by Pigminted, based on such games as Zelda I and A Link to the Past, are a wonderful example of what talented creators and artists can do with The Legend of Zelda iconography. 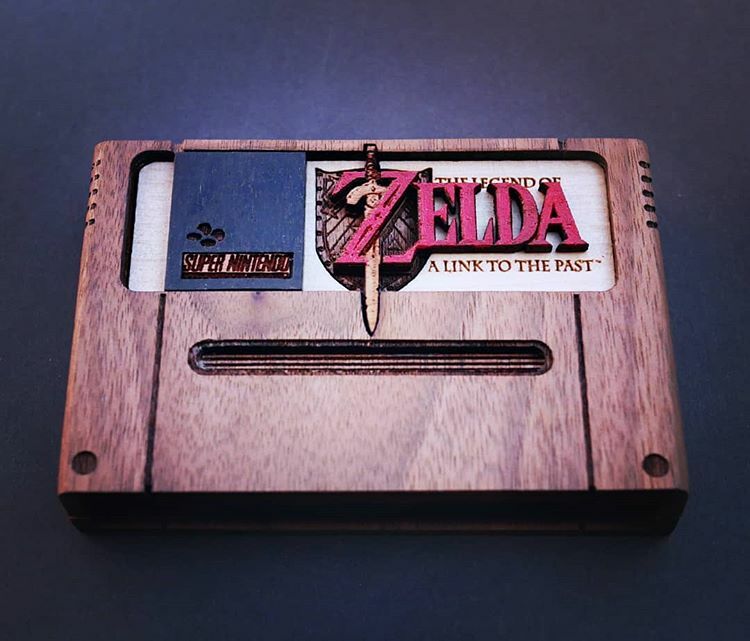 In particular, I find the A Link to the Past cartridge stunning. The lovely individual leaf designs on the bottom of the image are complimented by the iconic image of the Master Sword resting in its pedestal. 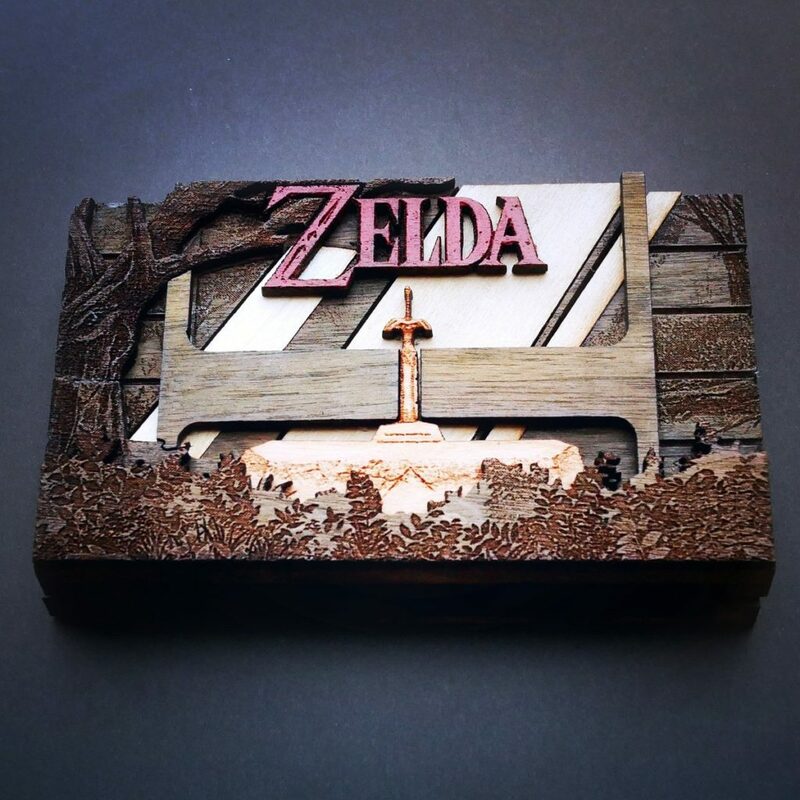 This type of design would be wonderful for a special edition of a Zelda game; maybe Nintendo can look into wood cuts themselves for some type of limited run item! Check out Pigminted on Twitter for all of the artist’s projects. 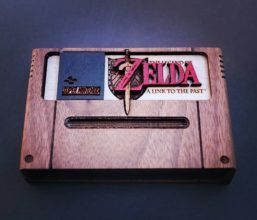 You can even find a prototype Zelda cartridge that Pigminted promises to one day finish. What do you think of these detailed wood cuts by Pigminted? Let us know in the comments below!